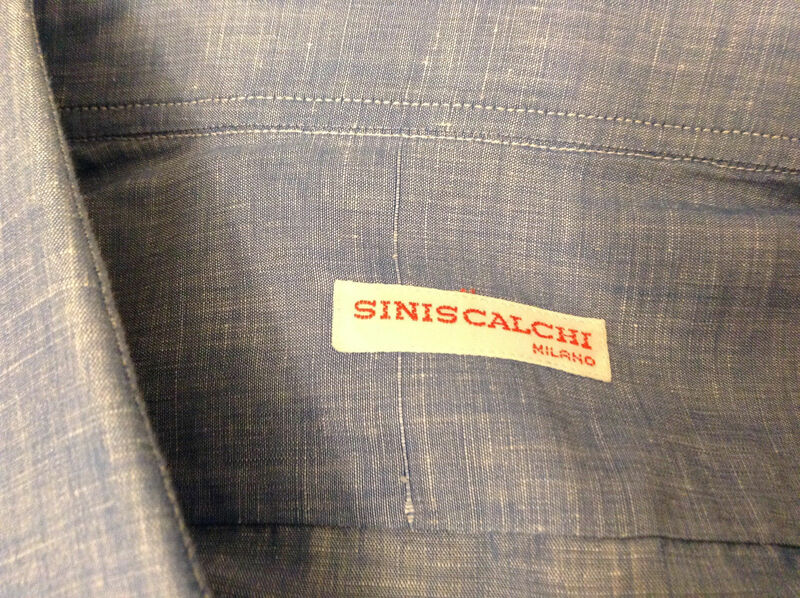 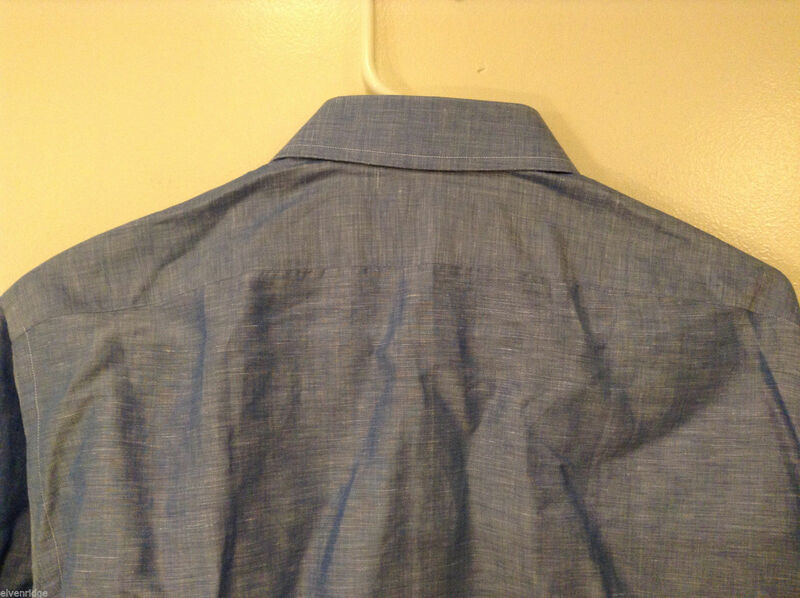 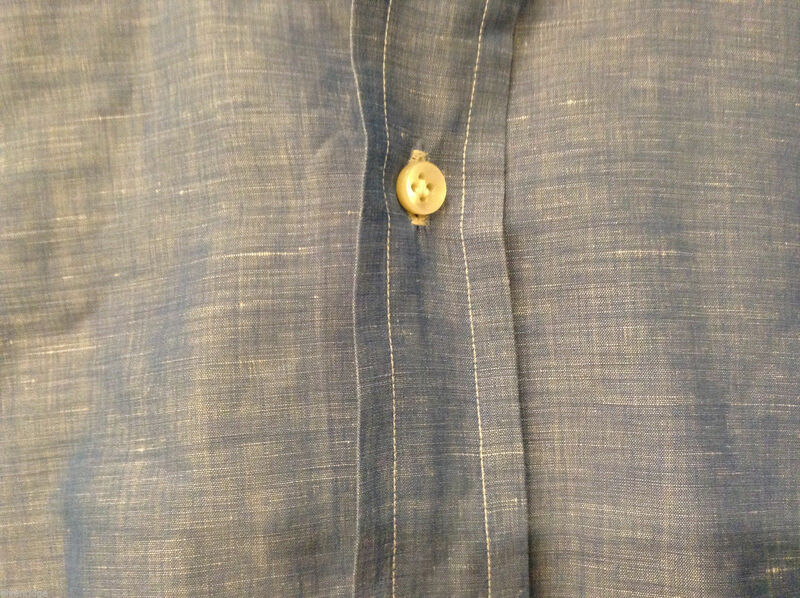 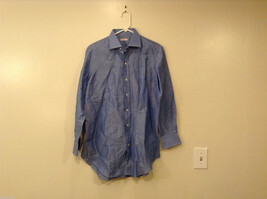 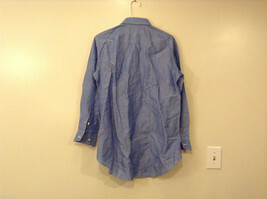 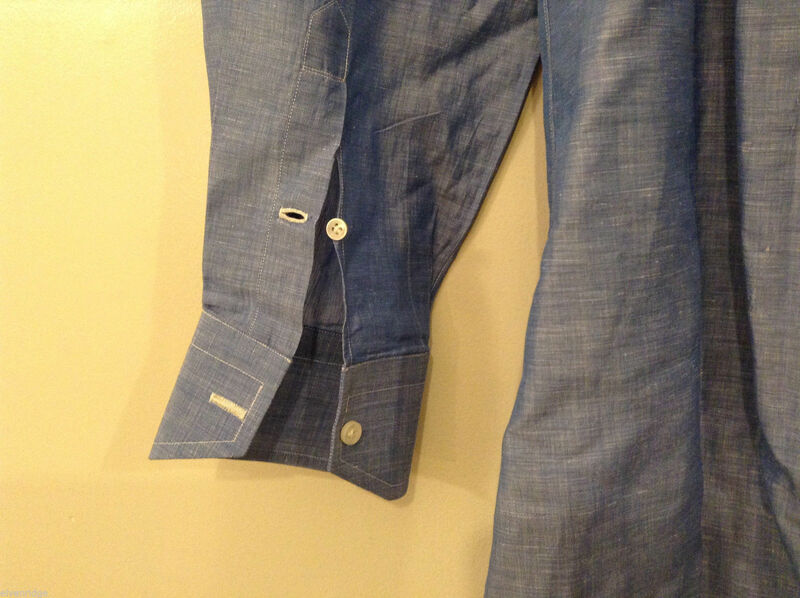 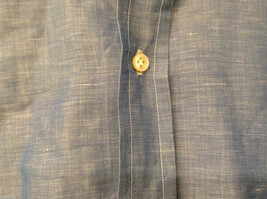 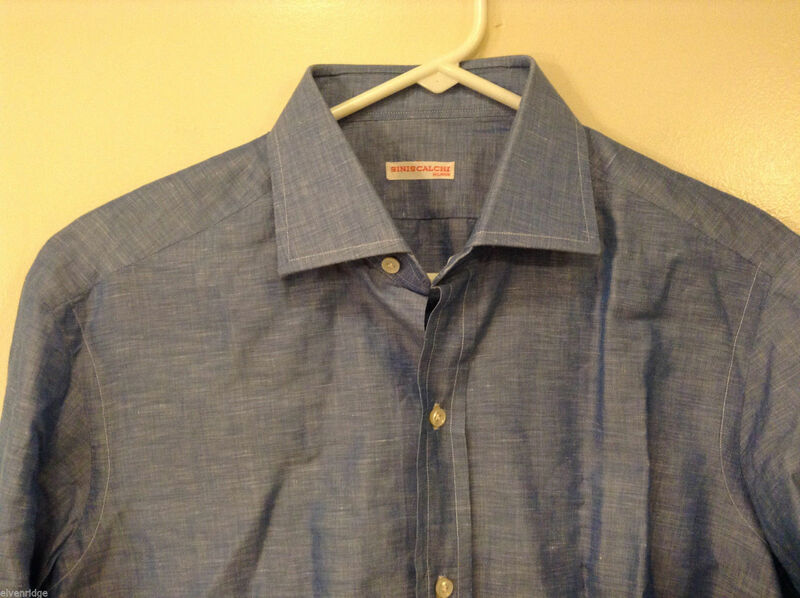 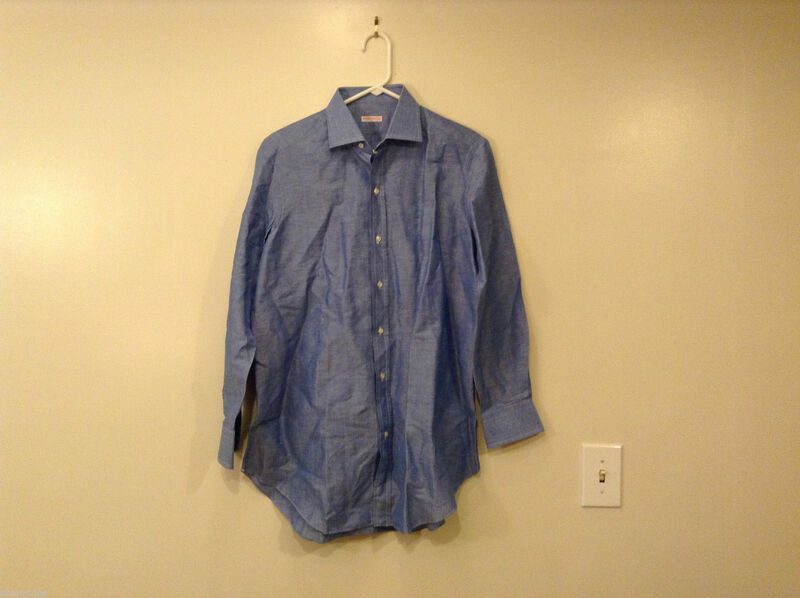 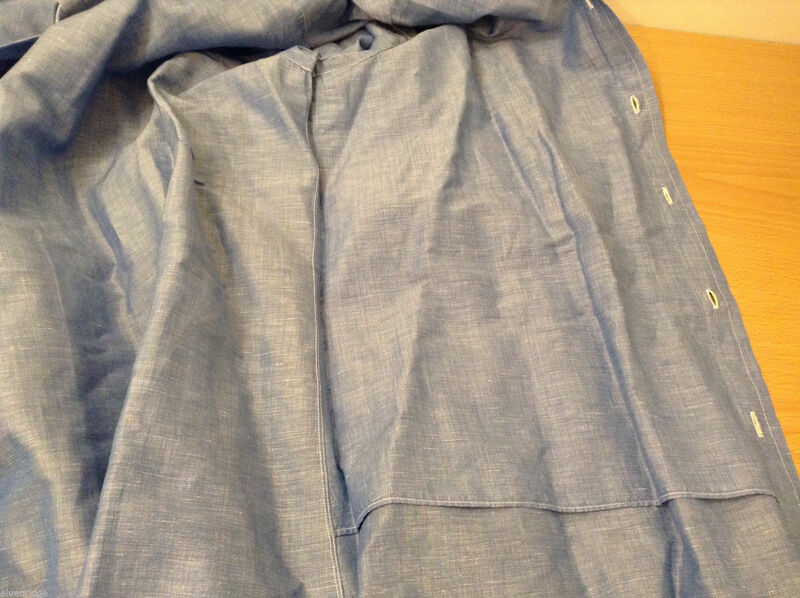 This is a Siniscalchi Milano men's custom-made/tailored classic shirt. 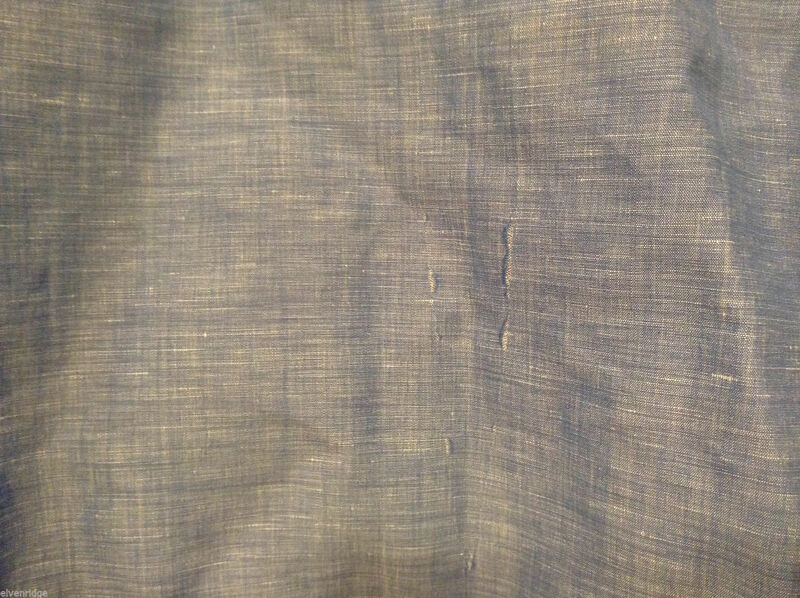 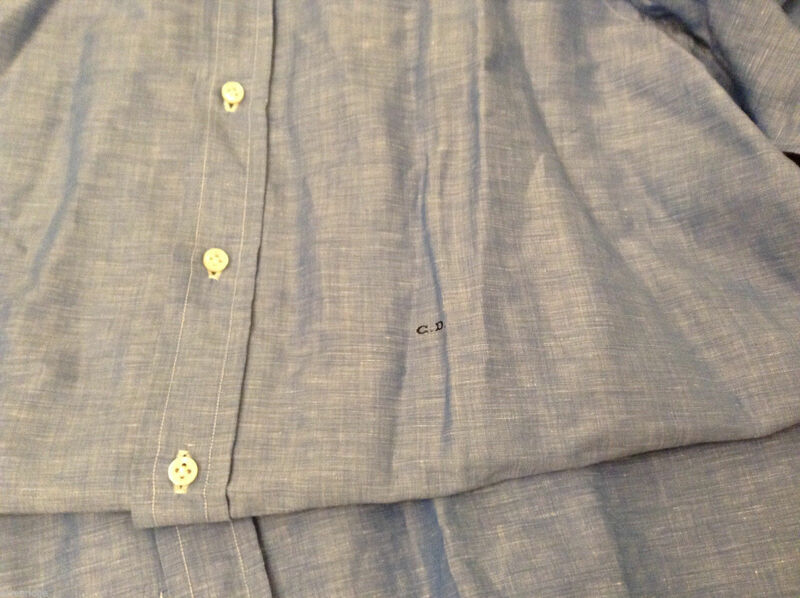 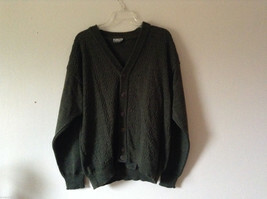 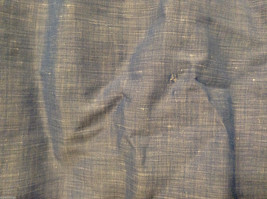 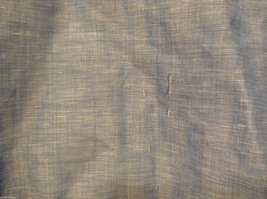 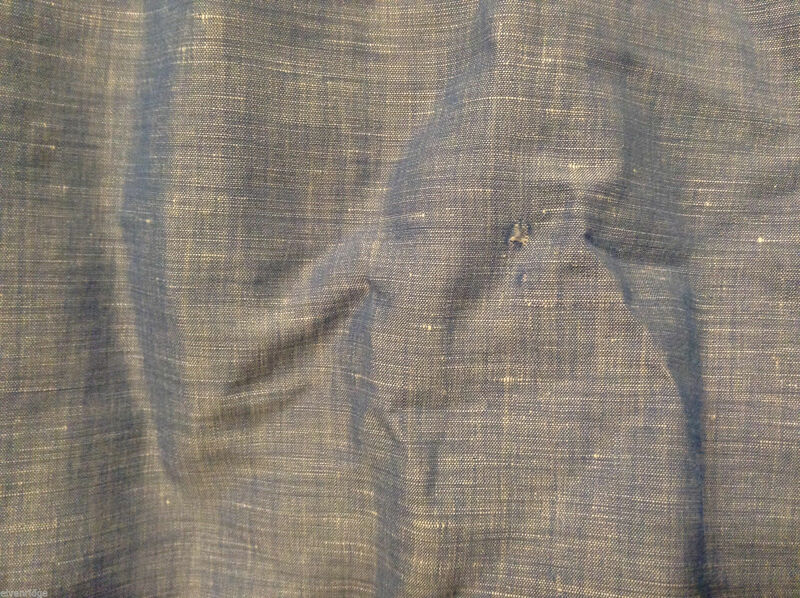 It has "C. D." embroidery on the front, contrast stitch detailing, and some wear/fraying (see pictures). 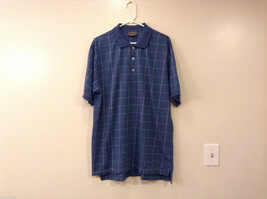 Shirt is lined in the front. 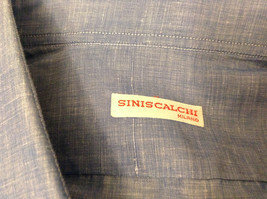 Please note the following measurements to ensure that this garment has the right fit for you! Sleeve length (measured sleeve seam at shoulder to end/bottom of sleeve): 23.25"
Chest (measured underarm sleeve seam to opposite same seam with garment laid flat and closed/buttoned, across the front): 22.5"
Length of garment (measured shoulder seam to bottom edge): 33.5"